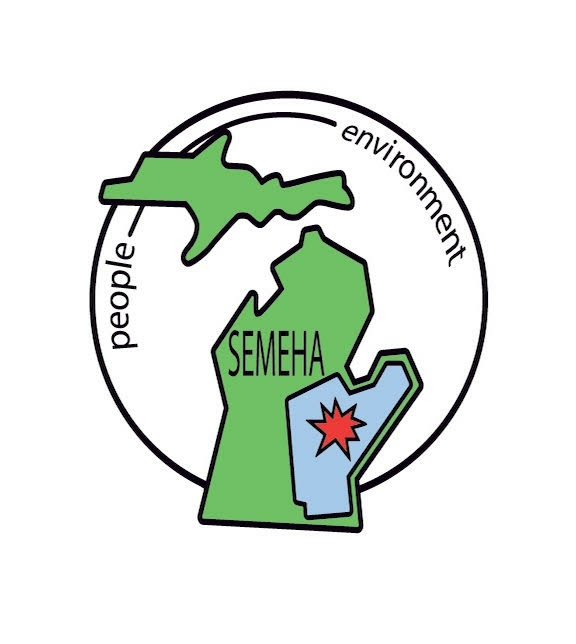 SWMEHA Fall Seminar - Save The Date! Registration Forms and Speaker Information will follow. Please forward to interested parties where applicable. If there are any comments or questions feel free to reply to this email. Ann was unanimously elected as the new SWMEHA board member.